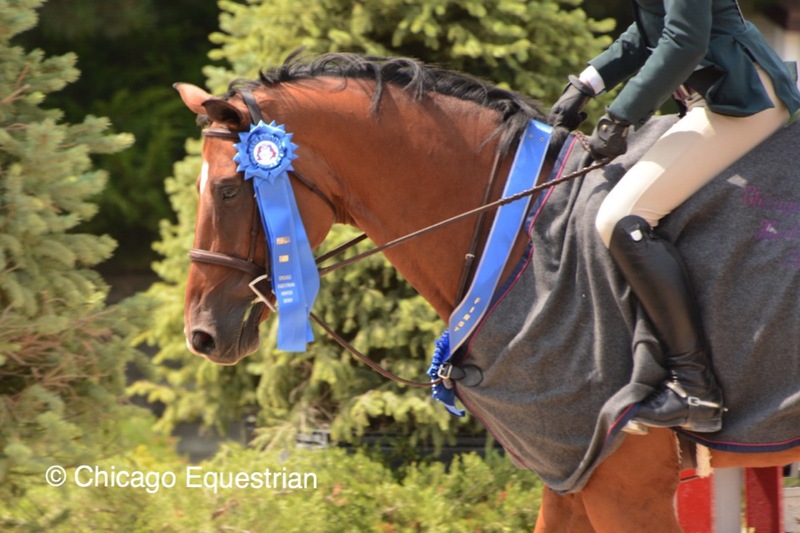 Perfecta Farm's Lennox takes a victory gallop with Becky Kozma after winning the Chicago Equestrian Hunter Derby at the Perfecta Farm Show. 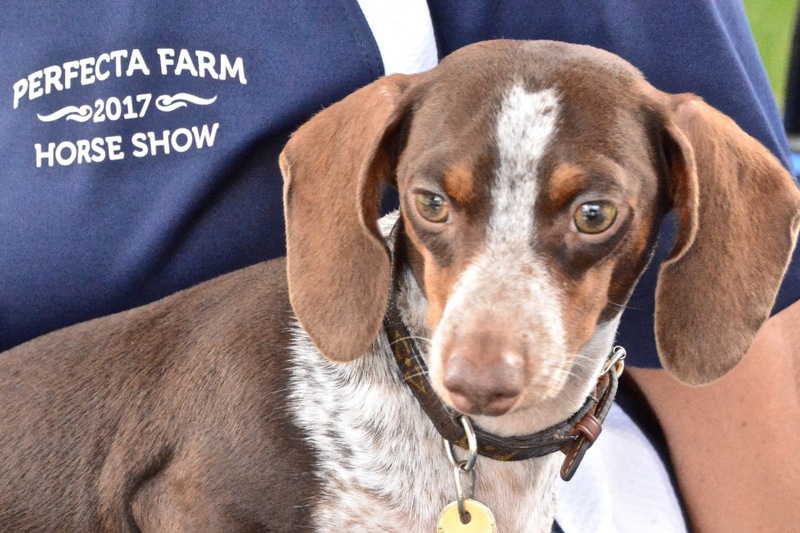 Roscoe, IL - August 9, 2017 –The popular Perfecta Farm Show at Ledges Sporting Horses in Roscoe, Illinois, concluded with competitors walking away with fantastic prizes from not only the horse show but also from the silent auction and raffle that benefitted the Midwest Dachshund Rescue. 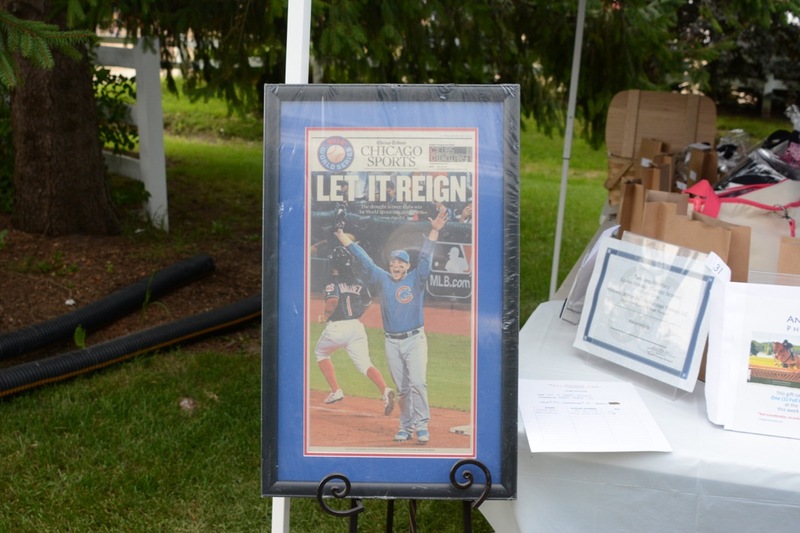 Generous sponsors donated great items for the fundraiser and dedicated Perfecta Farm riders helped organize the event. Perfecta Farm trainer Kim Gardiner has helped raise over $25,000 for the charity over the past five years. Approximately a dozen dachshunds can be rescued, treated by veterinarians, fostered and adopted for around $5,000. Gardiner has fostered numerous animals herself, many times ending up adopting them. 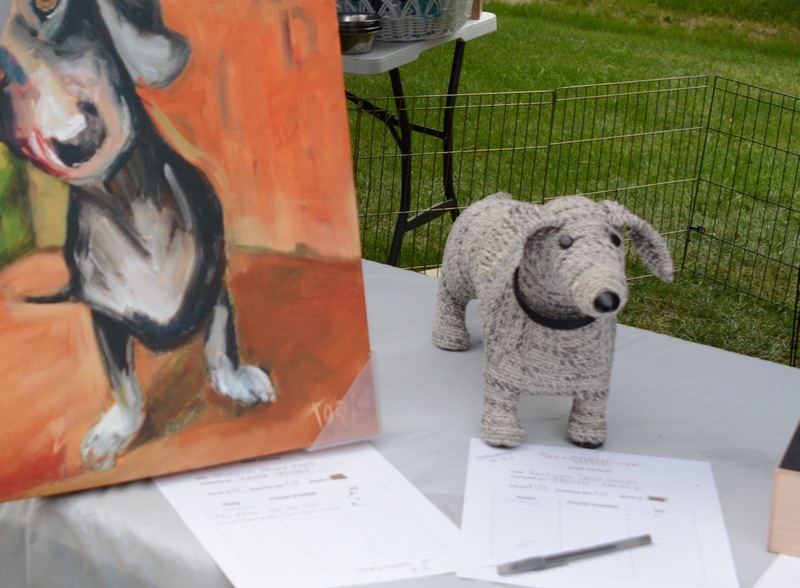 Some great raffle and auction items that benefit the Midwest Dachshund Rescue. 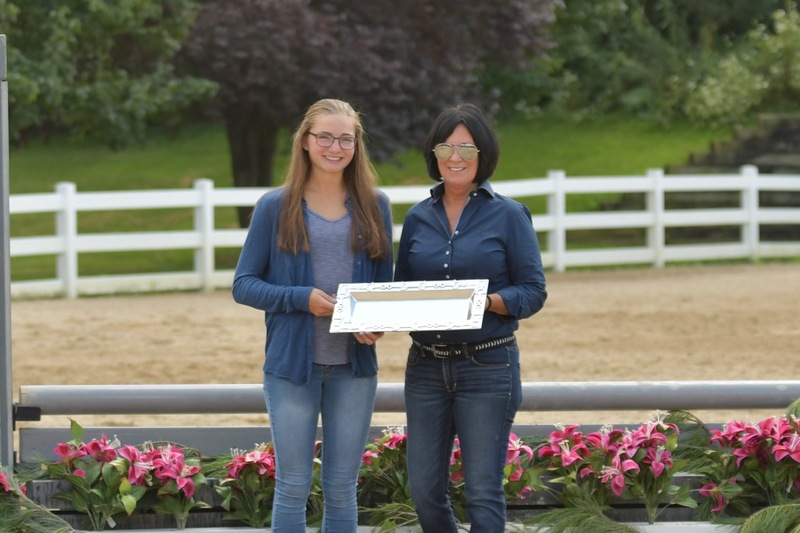 In addition to the raffle items, horse show goers took home plenty of awards and Grand Champion prizes from the competition and special classes. 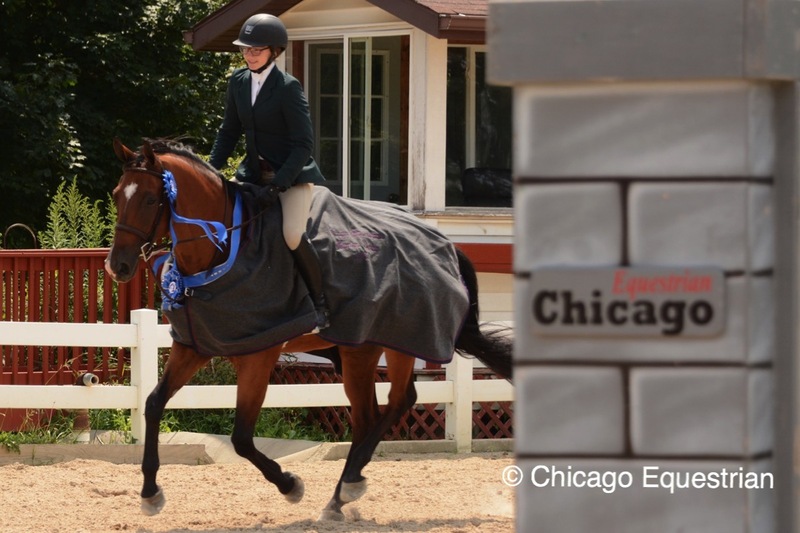 Sunday’s events featured the $500 Perfecta Farm Hunter Derby, the $1,000 Chicago Equestrian Hunter Derby, the Perfecta Farm Equitation Classic and the Jumper Sweepstakes. 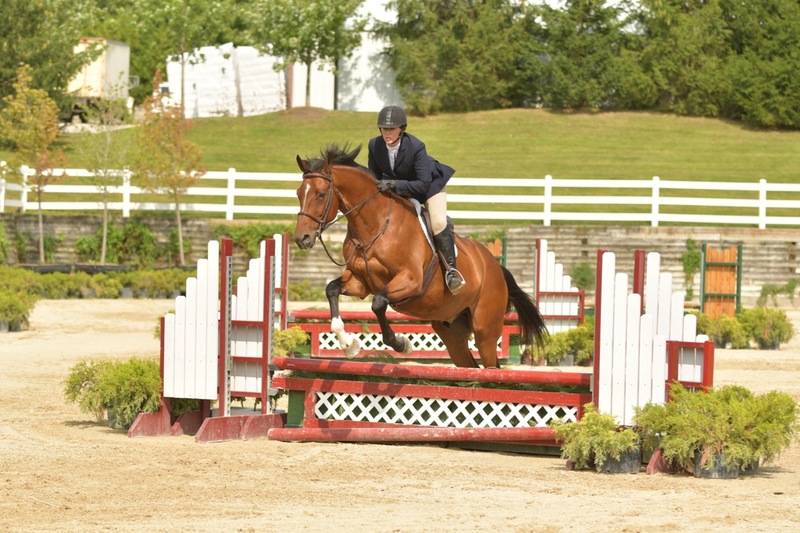 Riders took on the huge grand prix ring for the day’s competition. 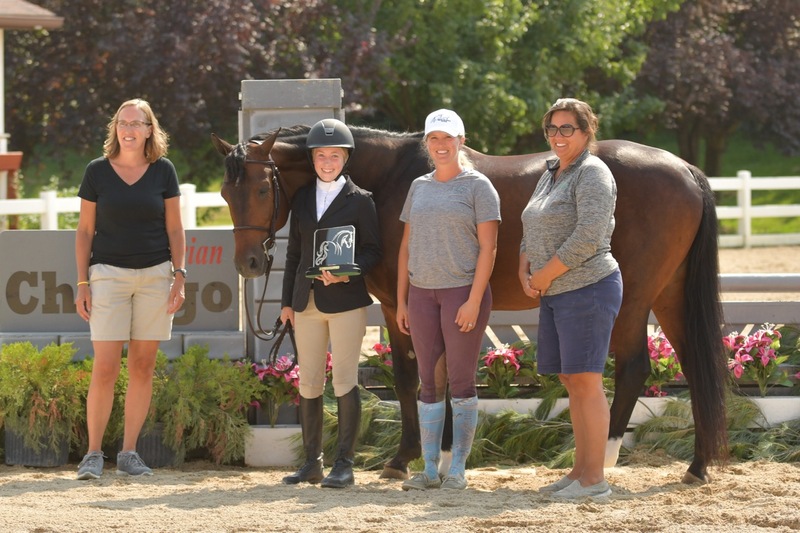 Mara Kranz-Olseng and Willow with trainer Kim Gardiner and the Bertoglio family accept the awards for the Grand Champion Hunter and the Perfecta Farm Derby win. 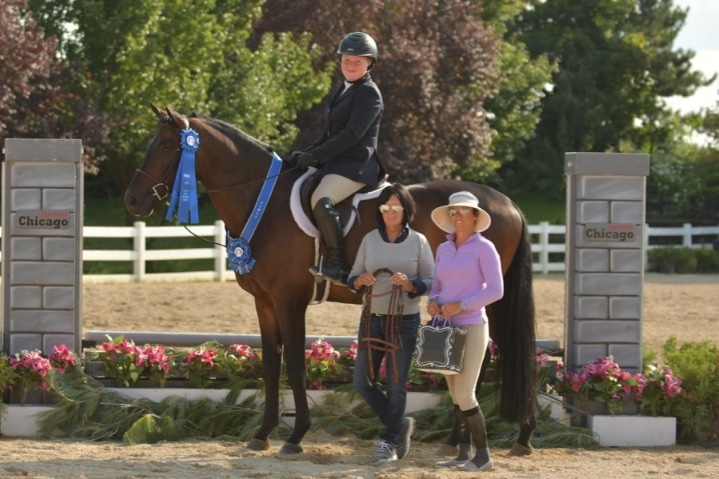 Perfecta trainer Mara Kranz-Olseng rode Willow to win the Perfecta Farm Hunter Derby out of 35 riders. 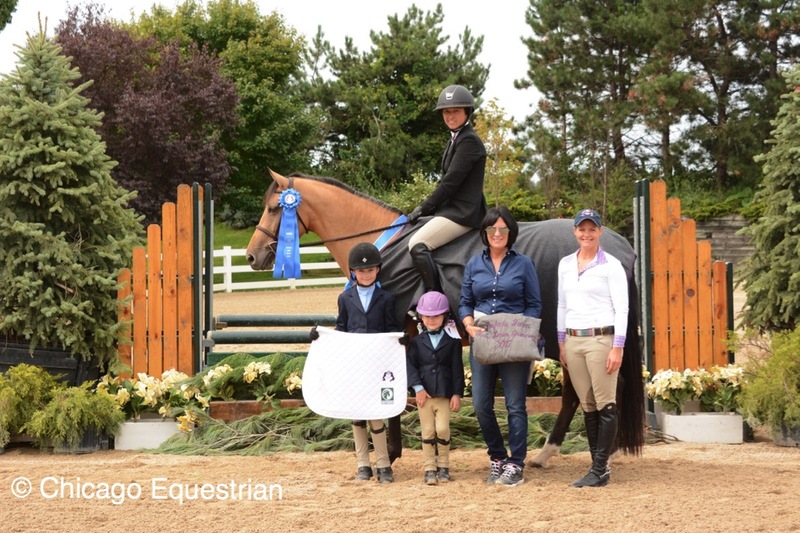 Willow, a six year old, recently purchased by the Bertoglio family, also earned the Grand Champion Hunter Award. The youngest family member, Elaina, 4, rode Willow for the blue ribbon in the Leadline class. 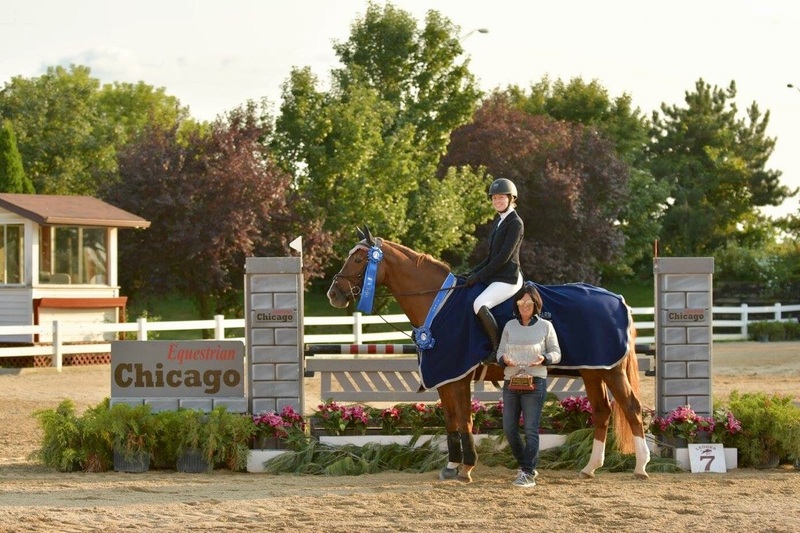 Becky Kozma topped off her summer with the win in the Chicago Equestrian Hunter Derby on Perfecta Farm's Lennox. 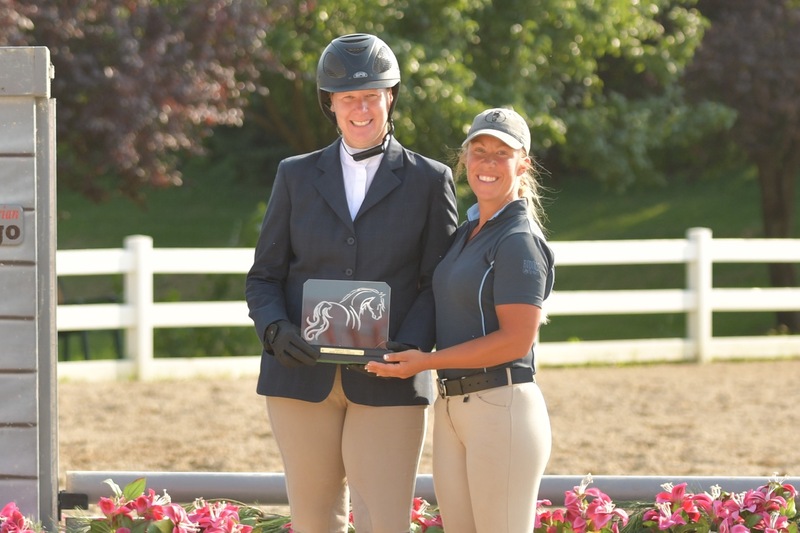 Perfecta Farm rider Becky Kozma rode Lennox to the top of the leader board in the Chicago Equestrian Hunter Derby. Kozma was happy with the ride especially because it was his first horse show in the states and her last show for the summer. 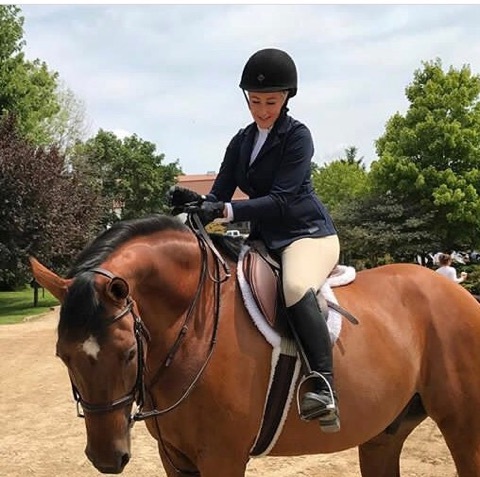 Following her win, Kozma will head back to Auburn University where she rides on the coveted equestrian team. 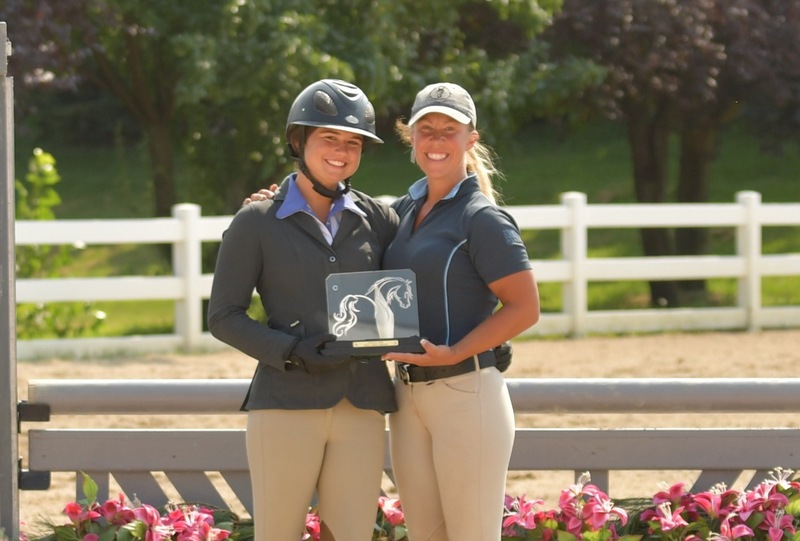 Juliana Gullo and Hayward win the Perfecta Farm Equitation Classic. Photo Andrew Ryback Photography. 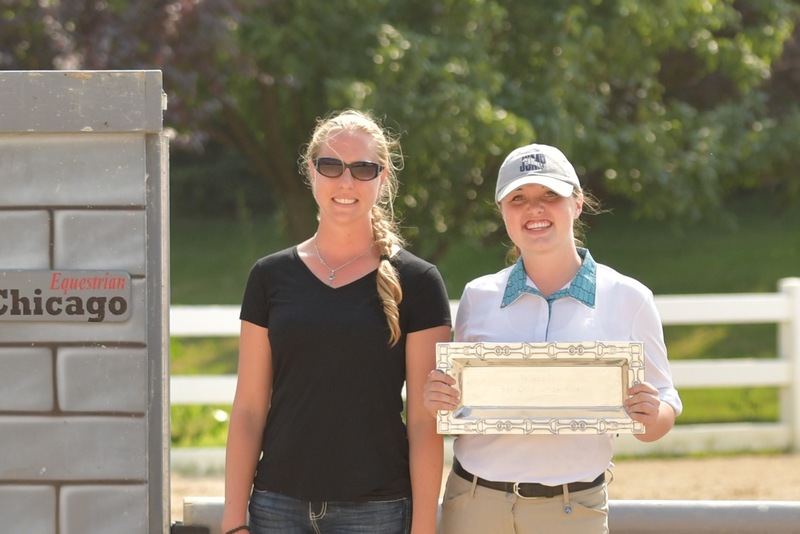 Juliana Gullo and Heyward took home the top prize from one of the toughest classes, The Perfecta Farm Equitation Classic. Gullo outrode 27 other competitors for the win with Ellis Ritchie taking second place. 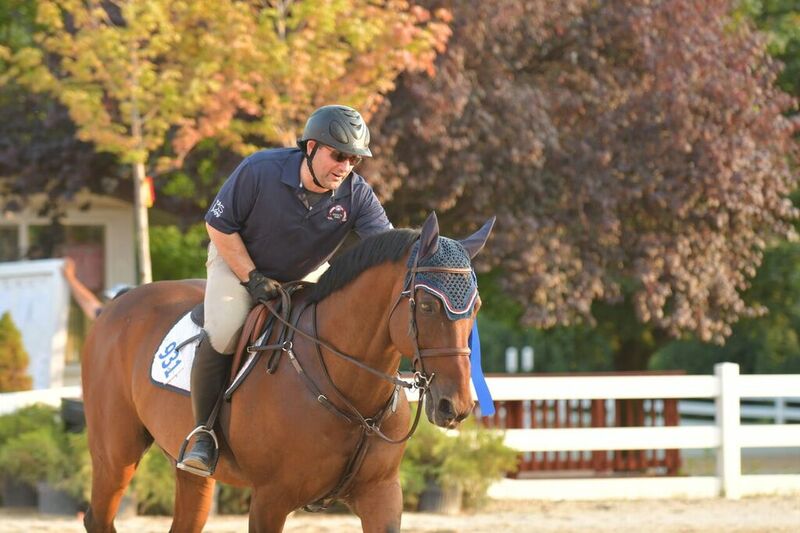 Steve LaPorta and his Tarco won the Perfecta Farm Jumper Sweepstakes. Photo Andrew Ryback Photography. 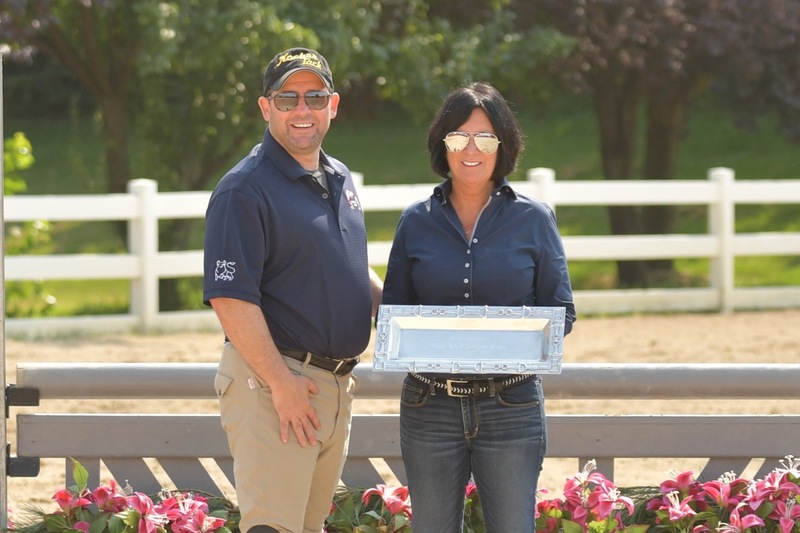 Claire Stockard rode Amerikan Romance to win the $1,000 Children’s/Adult Jumper Classic while Steve LaPorta rode his Tarco to win the Perfecta Farm Jumper Sweepstakes. 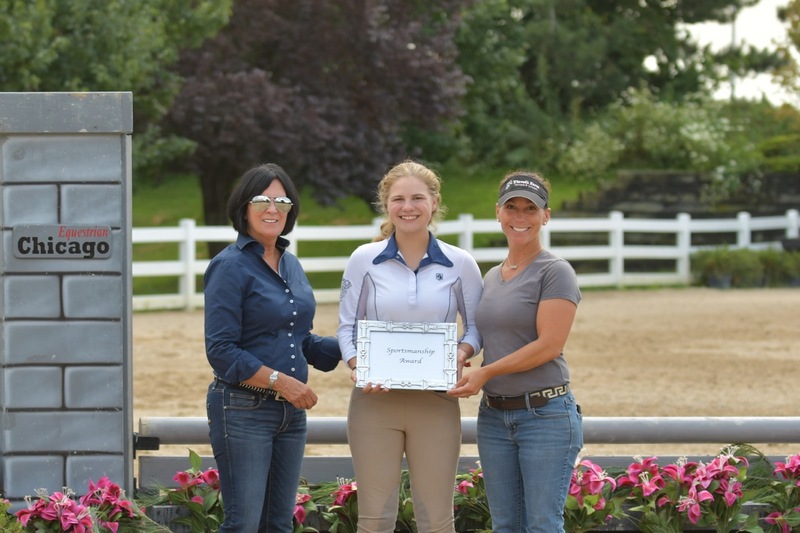 LaPorta also took home the Best Adult Jumper Rider Award. 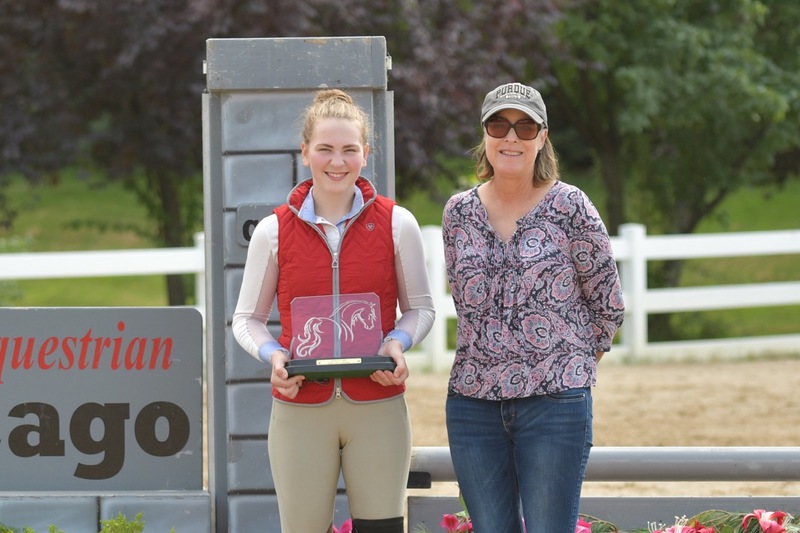 Tegan Waltmire - Best Long Stirrup Rider. Perfecta Farm would like to thank all the sponsors and volunteers who made this show possible. For complete results visit www.showplaceproductions.com.